It all started in 1879, in a small town called Dekattrois, Louisiana. The myth of the Creole Cat transformed from legend to actuality. By the early 1900s, word spread all over Louisiana about a wild creature that put Dekattrois on the map. In 1922, the Creole Cat Festival became so popular that it was moved from Choctaw Park to Dekattrois Commons where a record setting 125,000 people attended in one day. On the third day of the festival a hurricane blew through and forced organizers to shut down. 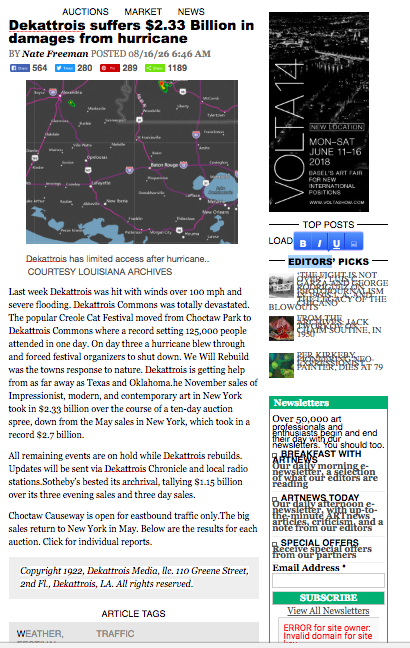 Dekattrois was hit with winds over 100 mph and severe flooding. Dekattrois Commons was totally devastated. We Will Rebuild was the towns response to nature. Dekattrois was never rebuilt, and eventually reclaimed by nature. DEKATTROIS, "THE CITY OF COMMERCE"
Dekattrois was founded as a stopping point for pioneers of the west. For decades the only commercial properties were a hotel, three bars and a blacksmith shoppe. If you draw a straight line between Breaux Bridge and Mamou, you will see five lakes which appears as a paw print. Now follow these lakes due east twelve miles and you've found Dekattrois! Diversity - The promotion of demographic variety, cultural growth, and education through live music. Environmental Integrity - That we may promote a whole and harmonious environment. Quality - No schwag is the standard. 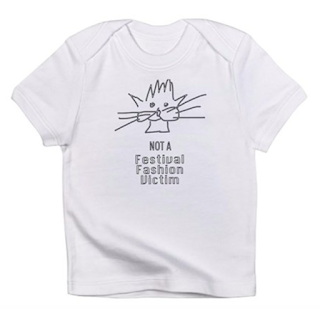 WHERE CAN I FIND THESE WORLDWIDE FESTIVALISTS? The Pet de Kat Krewe is made up of music fanatics who gather at concerts and music festivals as well as in New Orleans for Mardi Gras and Jazz Fest. Kats have gathered informally at local events from the UAE to Tokyo, Japan to Baffen Island, Canada, North Miami to Bridgeport.